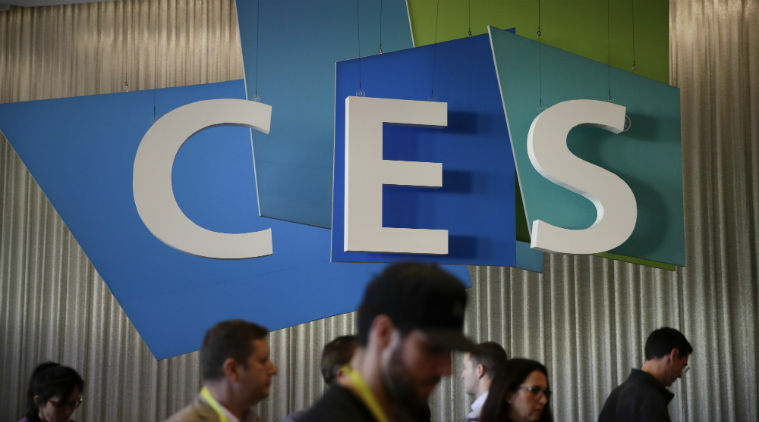 While gadgets and finished products get most of the attention at the annual CES consumer electronics show in Las Vegas, “ingredient technologies” are the unsung heroes, setting the stage for exciting new devices and services in the years ahead. Two of those technologies being touted at CES 2018 are 5G wireless and artificial intelligence, which are true heralds for the coming data age. 5G boasts fiber-like data speeds, low latency and the ability to support unlimited data plans. It will fuel new services and technologies such as the Internet of Things, augmented reality, autonomous vehicles and smart cities. On the other hand, devices infused with AI have the ability to anticipate a person’s needs based on their past behavior and preferences.